What Are the 2019 Mazda CX-5 Colors? 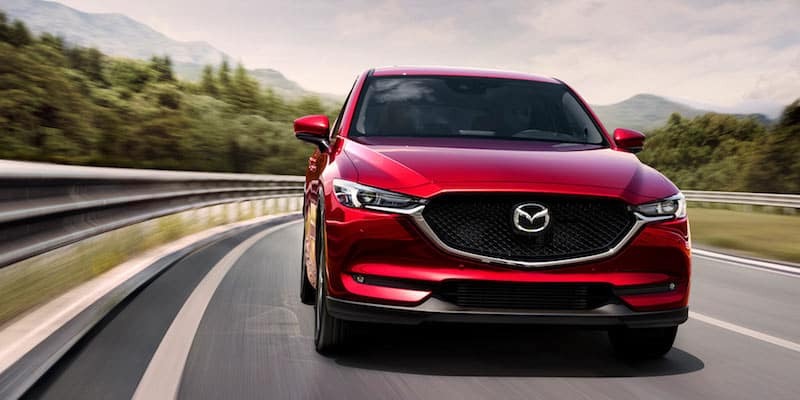 The 2019 Mazda CX-5 is stylish inside and out, with bold colors and refined styling that are sure to grab attention on San Marcos roads. 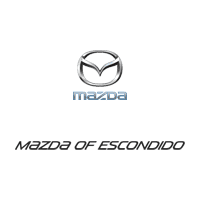 Explore Mazda CX-5 exterior and interior colors and more at Mazda of Escondido, then browse our new CX-5 inventory to find the perfect car that fits your lifestyle! When you’re ready to get behind to wheel, visit us for a test drive! Experience the CX-5 at Mazda of Escondido! Turn heads in Carlsbad in a shimmering Mazda CX-5 in Snowflake White or a stunning Deep Crystal Blue – whether you prefer to buy or lease a CX-5, you’ll find a model you love at Mazda of Escondido. Compare the 2019 Mazda CX-5 vs. 2019 Toyota RAV4, learn more about Mazda features like the i-ACTIVSENSE® safety technology or where to find the best Mexican restaurants in Escondido, then contact us for a test drive to experience this Mazda crossover SUV in person! 0 comment(s) so far on What Are the 2019 Mazda CX-5 Colors?